The food truck can be found Friday and Saturday nights. Photo from the Speals on Wheels Facebook. Terry Speal’s love for food and Greensburg has had a long history as he worked for his dad at the age of 10 cooking at a local pub. This pub/bar has been in the Speal family since 1933 and has always held a special place in the heart of Terry. His love for the food experience took a different turn as he sided with the food truck trend which is developing nationally. 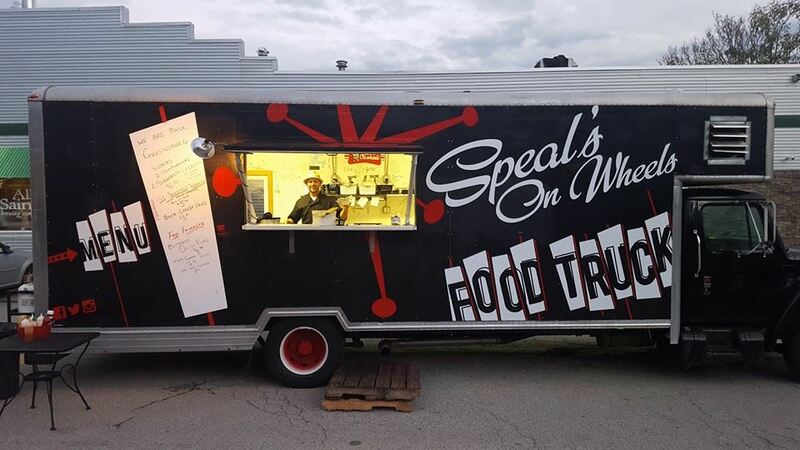 Speal’s love for travelling around has spawned into the the “Speals on Wheels” truck, which can be seen in many locations around the Greensburg area. For Seton Hill students, it is most commonly seen outside the Rialto Bar on Friday and Saturday nights. The perfect idea that caters to the late night cravings of college kids was first imagined 4 years ago with help from Terry’s sisters Carrie, Sara, brother Tom and friend Jason Ament. The truck was put on the road for the first time last year and debuted at the Crabtree Fireworks two weeks after the Fourth of July. Terry Speal is a local product of Greensburg, attending Greensburg Salem High School and dedicated himself to this personal goal he set, which was to bring this new trend to the greater Greensburg area. Since Terry is the first one to bring this full meal type of food truck to Greensburg, there was a great chance that the demand would be high, and it has paid off within the last year. The first time the truck was in Greensburg was at the All Saints Brewing company. The road to having the actual truck in the City of Greensburg was hard. Terry had to find out more about the laws in Greenburg to attain a parking space for the truck. The first spot in the city was behind Comrades Barbershop and was granted permission by Greg Henderson, but this was only to be used after 11 p.m. on the weekends. The second big break was getting the Fire Station’s permission to use a lot there and get on top of the Hill. When he was on top of the Hill he was able to get in contact with the owner of the Rialto and with the permission of the Rialto, and Oliver’s Pourhouse, all of the Seton Hill students are able to munch on this delicious after-hour food. 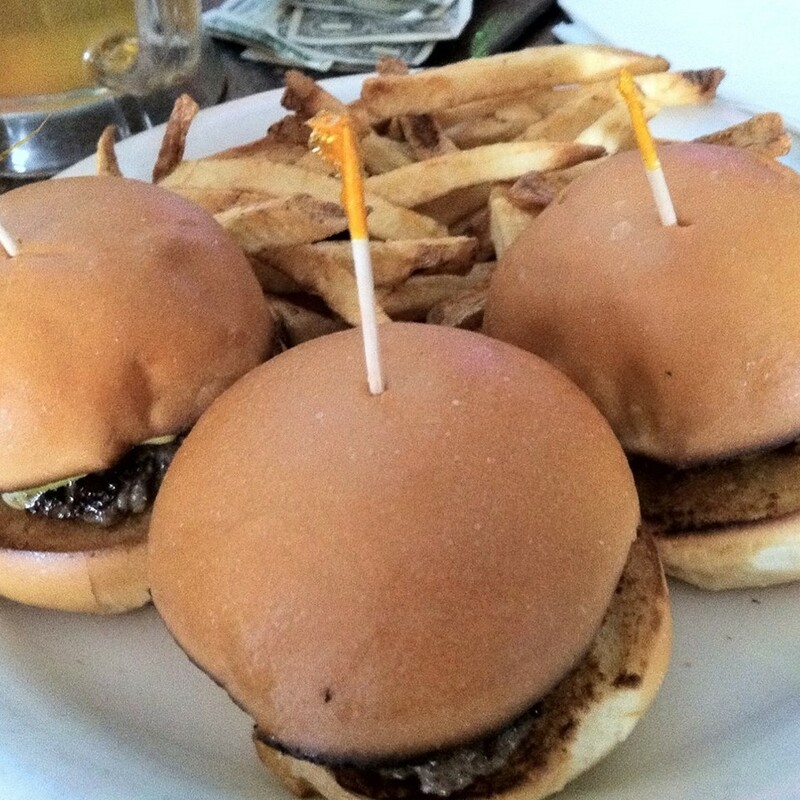 Speals on Wheels brings the “All-American diner to you.” Photo from the Speals on Wheels Facebook. He prides himself on this relationship and the Seton Hill student involvement with the truck will only continue to grow. I think I can speak for a wide range of SHU students when I say, thank you Terry for satisfying our hunger late Friday and Saturday nights.